What came first, Mary Jane or marijuana? 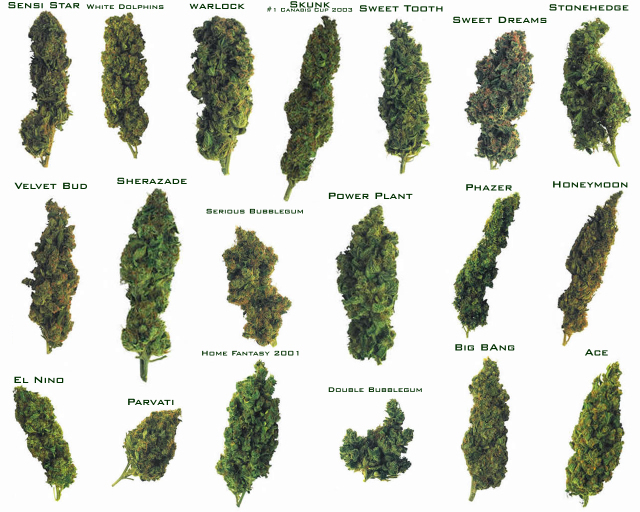 No particular type or strain, no particular taste or color either, just classic any day marijuana. Mary Jane is just a slang term for weed and every type of weed. It is said to have some origin in the Spanish language. Marijuana being an abbreviation of Maria Juana, which is Mary Jane in Spanish, particularly in the Mexican dialect. The etymology behind marijuana is one that is extremely debated and speculated. Oddly enough, Mary Jane is a famous name aside from its correlation with our beloved cannabis plant. A very popular and old-fashioned style of shoe, MaryJanes are a classic closed-toe shoe with a strap over the instep of the foot usually latched by a buckle or a button. These shoes have been around since the early 19th century and are still around today ranging in colors and styles. As far as a connection between the shoe and the plant, it is most likely a coincidence, but who knows! Also, a famous character that shares her name with our favorite plant is the beautiful Mary Jane Watson of Marvel Comic’s Spider-Man. She was created by Stan Lee as Peter Parker’s love interest and long-time friend. Naming the female lead character of a comic book series after sweet marijuana (whether intentionally or not) is a perfect fit for the comic book counter-culture. Personifying Mary Jane into a beautiful woman is a fantasy shared by almost all stoners. She is even the subject of oh so many songs. Janis Joplin, Rick James, Cypress Hill, and Tom Petty have all written songs about the all mighty Mary Jane, her name actually being in the title of these songs. 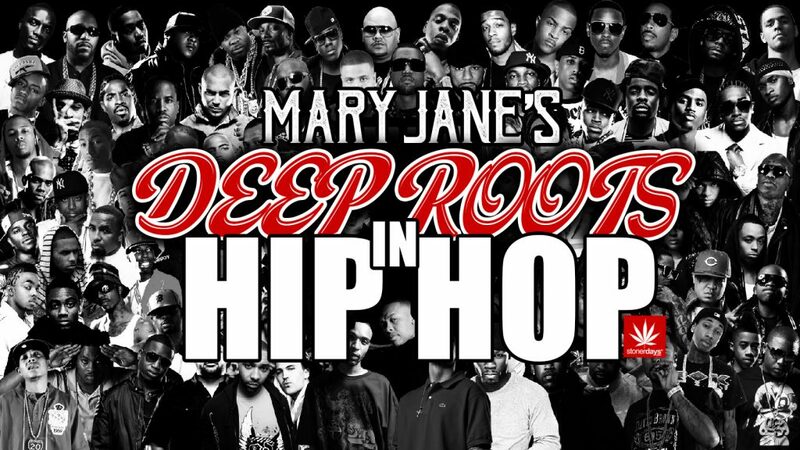 From last dances to lost romances, Mary Jane has found her way into every corner of American culture. 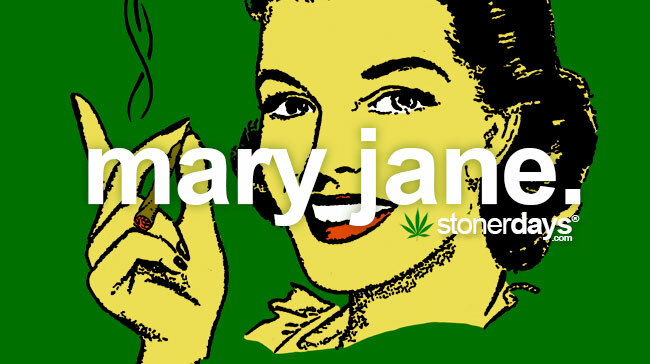 Mary Jane is a very general term and is sometimes shortened by calling her “Mary” or simply MJ. Many claim to have fallen in love with Mary Jane, professing that she is indeed the only lover for them. Yes, this complicated love triangle involves many located all over the world. Sometimes it can be as complex as a love trapezoid, or even a love octagon. Mary Jane does not discriminate race, class or gender for she is loved by all races and ethnicities, the rich and the poor, as well as both men and women and will reciprocate their love unconditionally. Sometimes even animals can appreciate the euphoric effects of sweet Mary Jane. We all just sit back and watch the countless amounts of people using Mary Jane, sharing her amongst their friends and family, calling her their own, and never leaving her side. One thing is for certain though: there is plenty of Mary Jane to go around for all of us. Sometimes the mind might wonder, is there really a reason for everything? Every action and reaction? Think about this in terms of your Mary Jane actions. Why do you hit the blunt the way you do, or hold a bong in that certain way you like, or why do you only roll Little John’s when you’re smoking papers? THC Thursday Whats Your Smoking Style? Are these random ticks, or maybe tricks of the trade. What’s Your Smoking Style is ready to investigate a few of these habits to see what’s really poppin’. How you hold your blunt/joint is important because it controls your smoke flow and sets you up for the inhale. Do you pinch or “square hold it?” Pinching looks like putting your index finger and thumb together with the piece in the middle. This way gives easy control as not to burn your lips or be a butterfingers and go droppin’ smoke all around town. Square holding is more a mirror of the way you would smoke a “square” or cigarette. Even though this way may not be as common, there are some who like to puff this way. Which one you go for doesn’t really matter as long as you’re smoking. The flame you choose is just as important as what toilet paper you use. Delicate decisions require delicate thought, so don’t burn your ganja with just any ol’ kerosene lamp. There are matches, lighters, vapes, hemp wicks, so many things to get the herb heated to appropriate temperatures. Hemp wicks are said to burn slower and eliminate harmful chemicals getting into your smoke, lighters are fast, matches are vintage and cool, and vaporizers are life savers. So what style habitual stoner are you? THC Thursday What’s Your Smoking Style? Is there any rhyme to your reason, or are you the whatever you see first kinder toker. It’s time to analyze your smoking style and see what little stoner OCD traditions tickle your fancy.